As an owner-occupier, you stand to gain the most from upping the sustainability factor of your home and garden. Here are a few ideas to get you started. Rooftop solar panel installation is at an all-time high, and it’s easy to see why. Though the original incentives have decreased since the introduction of the government scheme, the price of panel installation has dropped by around 30% since 2012, allowing homeowners to reap the day-to-day benefits of solar for less than ever. With solar energy feeding your home, you not only save on your monthly bills by generating your own power, but you come to rely less on non-renewable energy sources, lightening the total carbon output of your lifestyle. Those savings add up even more when coupled with energy saving light bulbs, energy efficient appliances and electricity timers for the non-essentials. Every little bit counts in the fight for a greener future, especially when you consider around 63% of Australia’s energy still comes from burning coal. With a decent-sized backyard and rainwater tank, the free water you collect when it rains can go towards your toilet, shower and laundry, along with your outdoor activities during the restriction periods. 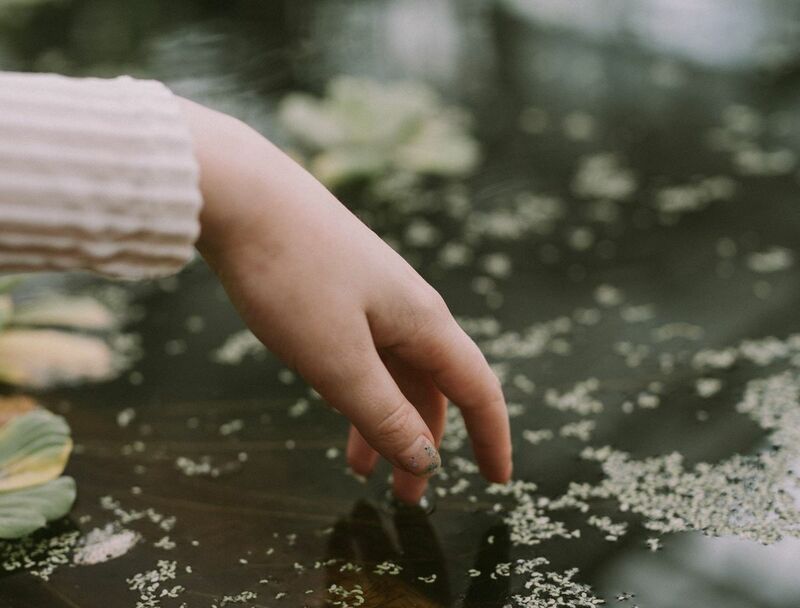 In conjunction with a grey water system, repurposing water you’ve already used, it’s the perfect setup for homes with big gardens in need of regular watering throughout the hot summer. Bear in mind, rainwater collection isn’t for everyone. Depending on the size of your property, the size of the tank, the rainfall where you live, and your household’s water requirements, you may not get enough value out of installation and maintenance costs to make it worth your while. Instead, smaller improvements like water-saving shower heads and tap fittings, and water-wise landscaping and reticulation, could go a long way to reducing your water consumption. Artificial heating and cooling can be a huge energy drain. You’ll know this first-hand if you’ve ever experienced a summer power-cut in the midst of a heatwave. Staying protected from the elements can go a long way to increasing the environmental savvy of your home. In addition to adding roof insulation, install shades on the west side of your house and ensure your windows are sealed and double-glazed, can contribute towards maintaining a comfortable indoor temperature, reducing the need for expensive (and energy-hungry) heating and cooling. 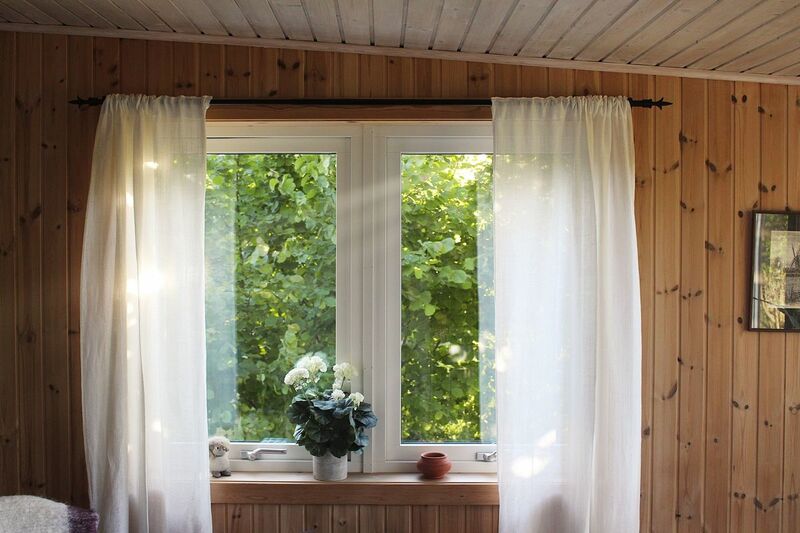 For existing windows that aren’t energy efficient, consider adding blinds or light-blocking curtains on the north- and west-facing openings — keep them closed during the hottest parts of the day in summer, and open in winter.